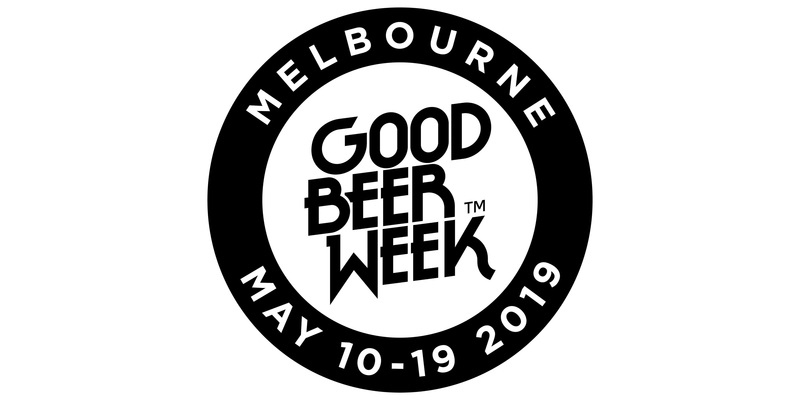 In just eight years, Good Beer Week has grown from the spark of an idea to a global festival made up of more than 300 diverse and innovative events across Melbourne and Victoria that attracts ninety five thousand attendees from across Australia and overseas. Run by an independent, not-for-profit association, the program has grown almost 500 percent in size since launching in May 2011 and in 2019 it celebrates its ninth anniversary with a lineup that features guests from around the world, big name chefs, masterclasses, sublime degustations, live music and so much more. 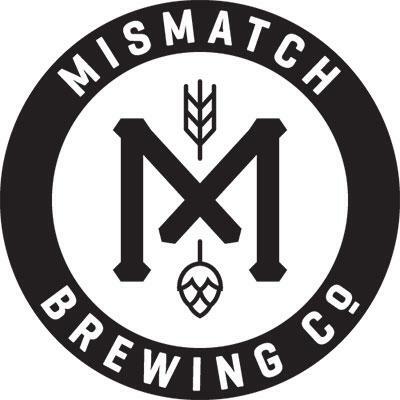 It is Australia’s preeminent beer event, one that has inspired smaller imitators interstate and in New Zealand, and is well placed to achieve its founders’ stated goal of establishing the leading beer festival in the Asia Pacific region.